Yet another compatibility version to patch 1.30. Nothing new. Just another compatibility version to patch 1.22. Nothing new. 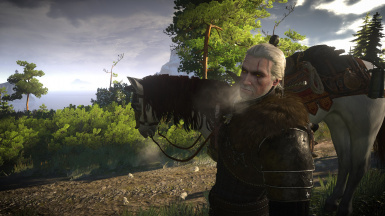 Enables Ice Breath FX to Geralt, Roach and NPCs( Men, Women, Children) while in Skellige. Also as optional you can have Custom Snow particles to some Skellige Weathers. Now with v2 you have some options using the menu! So when you choose something from the menu it will have effect after 5 seconds. 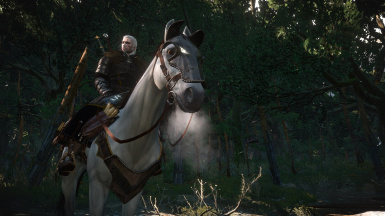 - To Skellige always on, choose "Cold Places"
- Didn't like Kaer Morhen with Breath Fx? Choose Cold Weather or Disabled. 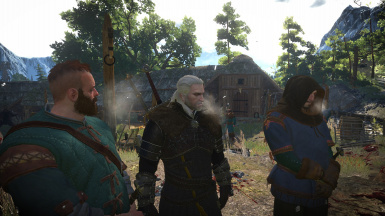 To have the menu, download the second file "Ice Breath Menu" and drop the "bin" folder to <The Witcher 3 Install folder>. It will ask you to merge the bin folders. CONFIRM! modSkelligeWeather changes Skellige Weather pointing to the new effects which has to be placed in the "mods" folder. 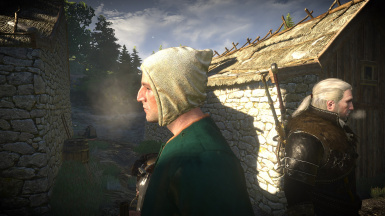 1 - This mod uses playerWitcher.ws so most probably you will have to merge with other mods. 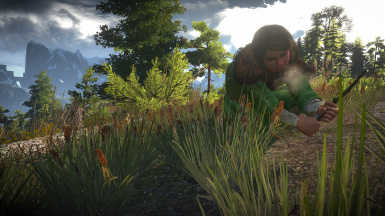 2 - The Weather part of this mod will conflict with others Weather mods. If you want to use both mods, set this one with higher priority. 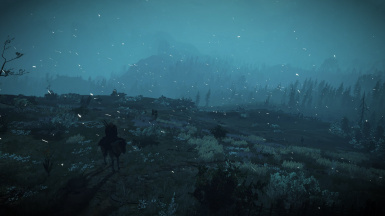 This will make the game use the table for Skellige Weather from this mod while the other areas will be loaded from the other mods.